Gabriel Solomon is the head of Government & Industry Relations, Europe and Latin America at Ericsson. Policymakers in Europe have been rightly trumpeting the great potential of a gigabyte society and the dynamic benefits it could confer to the European economy, society and its citizens. But rather than embrace a policy of open innovation with the objective of achieving superior broadband coverage and consistency to bolster productivity across the board, the Commission’s fixed-line connectivity targets suggest that a new partisan age may be on the cards. History shows that the top-down picking of technology winners limits consumer choice and hampers innovation. It also goes against the growing and successful trend of technology neutrality that allows the most efficient solution to be expediently deployed. Industry observers were encouraged, sensing that the draft Code might usher in a new era of continental technology progress. Indeed, after a long period of negative growth, tight regulation and being out of favour with institutional investors, European broadband infrastructure providers have been experiencing some positive sentiment. Confidence has been on the up and the odds of the European industry running shoulder to shoulder with its Asian and North American counterparts in the sprint to 5G have been shortening. Europe can ill afford a re-run of the 4G race that saw other regions accelerate out of the blocks and assume an unassailable lead. Whereas the United States had auctioned off 84 MHz of digital dividend spectrum in 2008, by 2013 only nine of 27 EU member states had come good on their spectrum commitments and as a consequence, the USA had 10 times as many 4G subscribers. Today in Asia many countries already have much denser base station deployments than in Europe, which is a pre-requisite for high capacity/ low latency networks: Japan has five times as many base stations per person and seven times as many base stations per square kilometre. 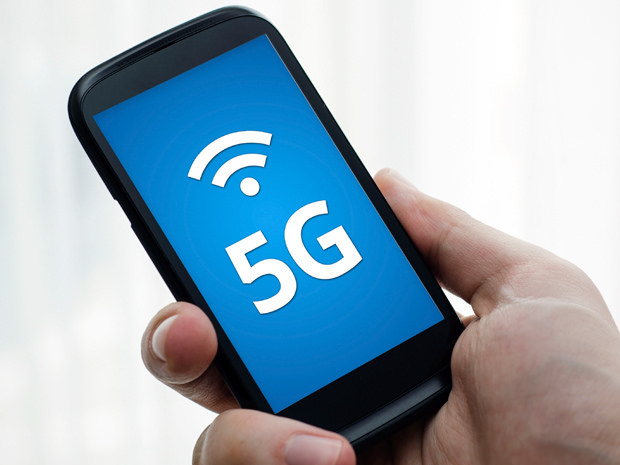 So with 5G, is Europe waking up to Groundhog Day and about to experience another false start? The European Parliament’s position on the draft Code undermines proposals to incentivise investment despite there being a glaring funding gap of Euro 155 billion to achieve the Commission’s targets. But all is not lost, yet. The European Council will weigh into the debate and the Commission will be tasked with reconciling the different positions, but we are at a perilous crossroads and the industry is rightly concerned. If European law-makers are serious about rekindling the region’s lead in mobile and technology they would be wise to not only learn from the continent’s poor showing at 4G but also look over their shoulders, for example towards the other side of the Atlantic where a 5G Now attitude is emerging. To ensure sufficient backhaul for its own gigabit 5G network, over the next three years Verizon will deploy more fibre than is needed to reach Mars and will do so only in cities that actively support network rollout by facilitating timely and cost-effective access to ducts, poles, street furniture and so on. And all this after the US completed its innovative broadcast incentive auction where 70 MHz of spectrum is now in the hands of mobile operators who paid a total of USD 19.77 billion with the incumbent sellers receiving USD 10 billion. In his 2016 State of Union address, President Juncker said “We need to be connected…and we have to invest in that connectivity now.” The recent direction from the European Parliament risks pouring cold water on this ambition. 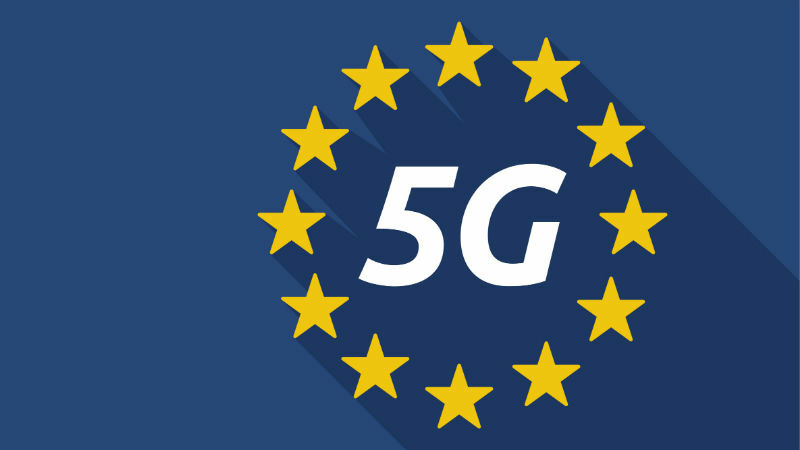 Given the economic wide imperative of leveraging 5G connectivity solutions for European industries to remain globally competitive, the cost of being slow out of the gates is both huge and potentially unrecoupable. Rather than take a backwards-looking view, European policymakers should drive ahead and embrace the future. • To encourage innovation, spectrum users should be allowed commercial, operational and technological flexibility.